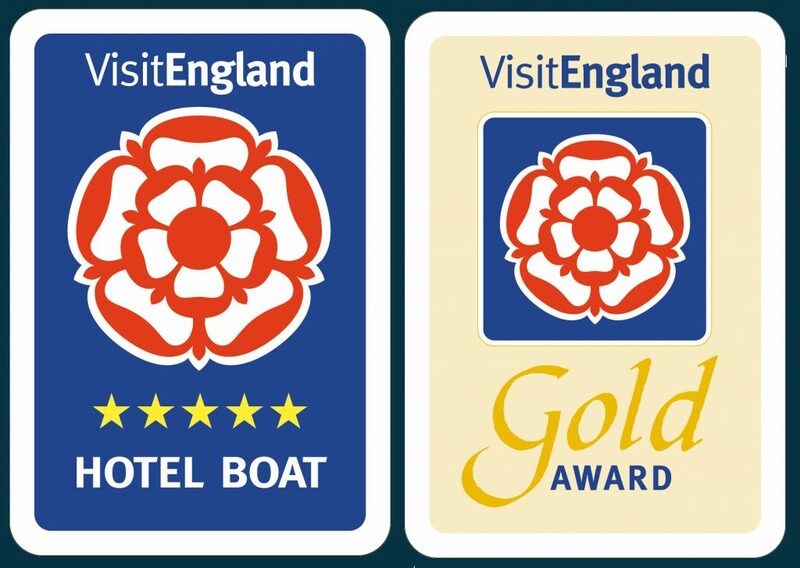 At our recent VisitEngland assessment we are pleased to say that for the ninth year in a row we again achieved our Five Star rating. This year was a bit more special than even that! We are thrilled and proud that we also received the prestigious and rarely given Gold award. This accolade is for those who go the extra mile for their guests. While star ratings are based on a combination of quality, range of facilities and level of service offered, Gold awards are based solely on quality. 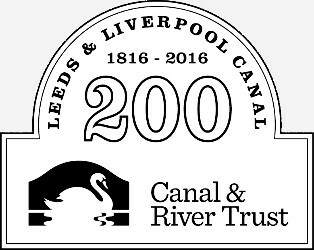 We really feel that this award cements our position as the premier canal and river hotel boat in England. 2018 Guest comment: “Great trip, company and facilities. Gina & Nick are the best & most enjoyable hosts – & the food incredible. Many thanks” . Lady Teal is the magnificent Five Star hotel boat offering impressive crewed and fully catered breaks away on England’s canals and rivers. With all the fives,and the Gold, Five stars and a five for our food hygiene rating, we offer a truly luxurious experience. All cabins are fully en-suite and prices are truly all inclusive, unlike many other hotel boats this does include all drinks, secure parking and chauffeur limousines to or from your parked car. Cruising the quiet stunning canals through the Yorkshire dales the Lancashire countryside and beyond is glorious, as owner operators we feel so lucky to be doing this. Relax, go for walks, learn how work the locks, bridges and to helm the boat, it’s all in a days holiday, and you decide what you do, hotel boats are for everyone. Nick will talk to you about the history of the canals and some of the sayings that we now use that originated on the canals. Lady Teal featured on The Dales on ITV-1 introduced by Adrian Edmondson. Great series and wonderful shots of the fabulous Yorkshire scenery. We also appeared on Four in a Bed, a fun and interesting experience. Continuing our TV theme we have also appeared on UK Boating, see the video by following this link, UK Boating, some good shots of the boat. This is along with other TV and newspaper coverage. One of the great things about drifting along the canal is the wildlife, ducklings, cygnets and other waterfowl young in the spring, and watching them grow over the summer. We see and hear many Curlews and Oyster Catchers when we are in the wilds and guests have spotted Kingfishers and Deer. On hotel boats guests have the time to look around and spot lovely things and great scenery. We have helped work a horse drawn boat, Elland, past a number of moored boats. It was lovely to see the horse gently making its way along the towpath, the first time for 6o years it is believed. We meet lots of different things and people along the canal and the Elland was certainly something very different. Life is never dull along the canal and our guests frequently say they do not want to leave the lounge in case they miss seeing something. Our guests have been spending a lot of time up on the upper Deck with its commanding views across the countryside and fresh air for all. A holiday on Lady Teal is a traditional hotel boat holiday with the added dimensions that our luxurious purpose built boat provides. Lady Teal is a wide beam boat not a narrowboat, which allows us a lot more space. Lady Teal is a home from home; use your electrical items just like you can at home, sprung mattresses on all the beds, tea and coffee making facilities and a TV, DVD and CD in your cabin. We can honestly say all our cabins are en-suite with wash hand basins, powerful hot showers whenever you want and, of course, flushing toilets. 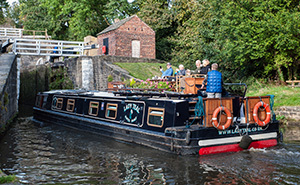 Why compromise, enjoy the traditional canal experience from the comfort of Lady Teal. A days cruising may see you helping with swing bridges and locks or relaxing in the light and airy lounge watching the world go by. When we moor up have pre-dinner drinks on the upper deck and enjoy the after cruising pampering and superb food that you deserve. Skippers night with a choice of menus, cocktail and the 8 course meal makes for a really special evening during your cruise. Some people may want to go for a short walk along the tow path and some further, please see Walking , for what we offer walkers. We know that the experience of the canal, its wonderful architecture and structures, locks swing bridges and nature is what a holiday on the canals is all about. Lady Teal cruises the glorious Leeds and Liverpool canal and beyond in style providing a memorable, enjoyable and highly recommended experience. Whilst you relax I (Nick ) skipper the boat and Gina prepares the outstanding food. Homemade cakes and cookies are available throughout the day with splendid lunches and sumptuous dinners. All your food and drinks are included, unless it’s that special bottle of wine or Champagne. Many of our cruises start at one place and finish at another. If you are arriving by car you will park either at the start or end of the cruise, included is a chauffeur driven car to or from your vehicle. In line with our 5 star service the company who works with us for this uses top of the line vehicles and smartly dressed drivers. Please follow this link to their site Chauffeur Company. In elegant surroundings passing through great scenery and eating great food Lady Teal will help you unwind and take it easy. 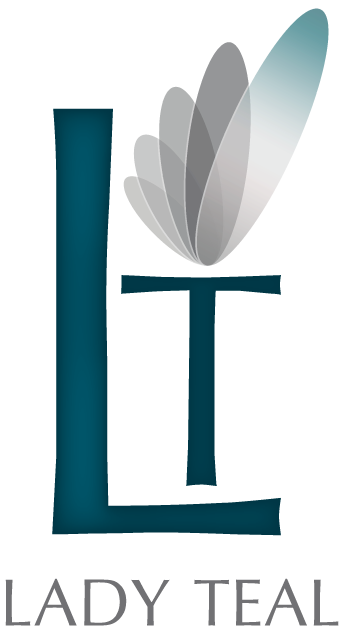 Gina and I are thrilled with the quality and airiness of Lady Teal and it is great to see our vision become a reality. Lady Teal is a purpose built wide beam hotel boat, drifting along the waterway. Designed to bring the amenities and quality of the classic yacht and five star hotels to the English canals Lady Teal is sheer pleasure. Our bright airy lounge is a retreat where you can watch the world waft past, read a book or doze, then for that pre-dinner drink there is the upper deck giving you a high vantage point to look out over the countryside. 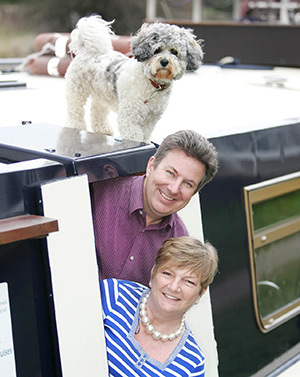 The Leeds Liverpool is a truly wonderful canal and we also venture on to the larger waterways of South Yorkshire and the little travelled Selby Canal. 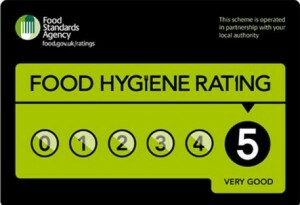 Nearly two thirds of our guests are repeat visitors, we guess we must be doing something right. This is our enchanting home on the water; join us in our escape from the hustle and bustle of modern life. The Hotel boat is only suitable for adults therefore we cannot accept any guests under the age of 16, or guests pets.